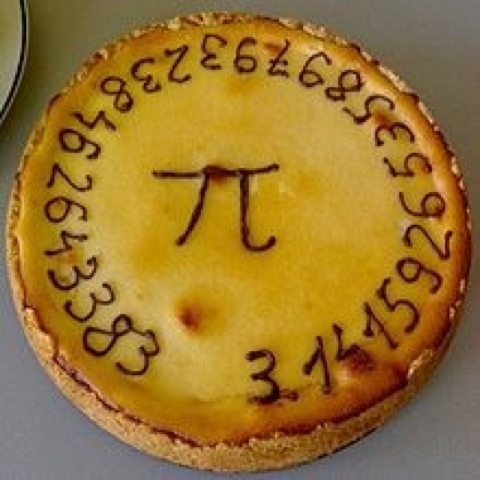 Okay maybe you are not a geek or your mind is more on dessert than mathematics, but I am referring to the very special and may I dare say fun, irrational, infinite number that has fascinated mathematicians for centuries. 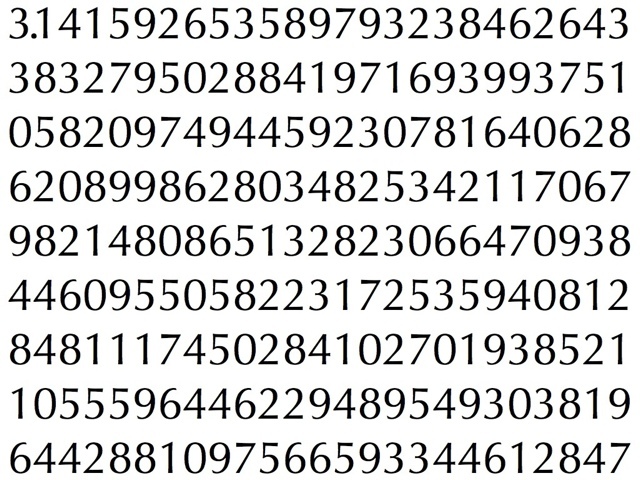 That number is called Pi. The subject of poetry, creative baked goods and even the star on t-shirts, our Pi is a popular guy! He even gets his own holiday! 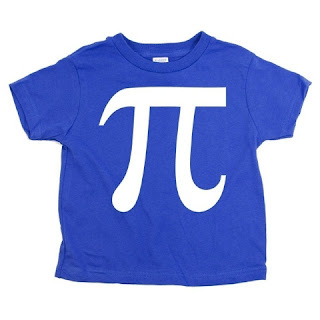 (The Greek letter “π”) ...the symbol used in mathematics to represent a constant — the ratio of the circumference of a circle to its diameter — which is approximately 3.14159. 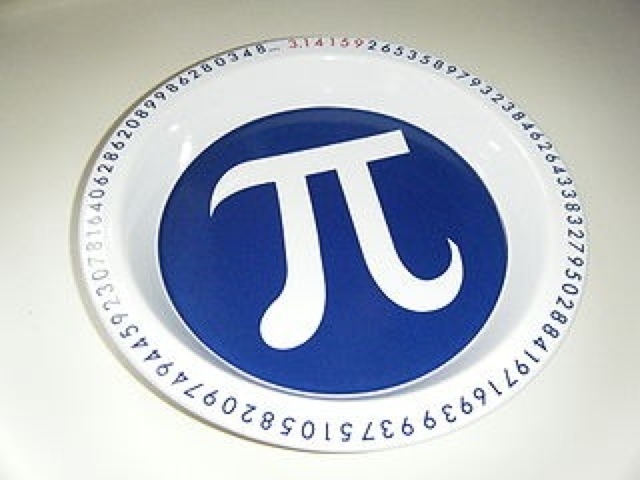 ...Mathematicians in the Babylonian Empire, about 2000 BC, had already figured out that pi was about 25/8, or 3.125. 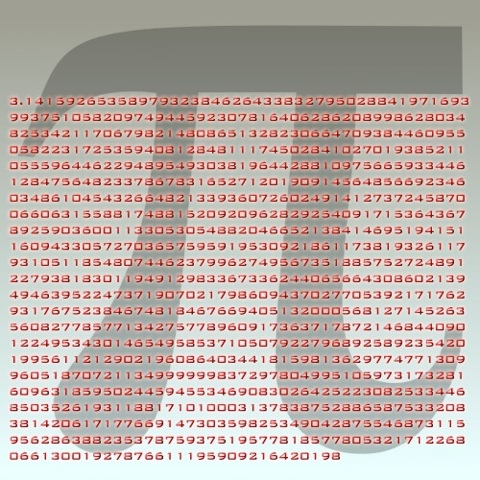 By about 1700 BC, in the Middle Kingdom, Egyptian mathematicians calculated pi to be about 3.16. 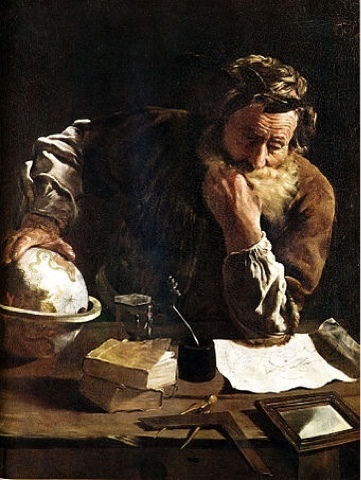 People have been gradually getting closer ever since, with early contributions from mathematicians working in China, India, and the Islamic Empire. By 263 AD, the Chinese mathematician Liu Hui had calculated that pi was 3.141. 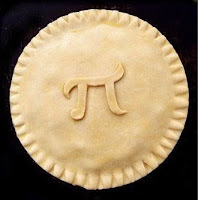 Have fun celebrating Pi Day! 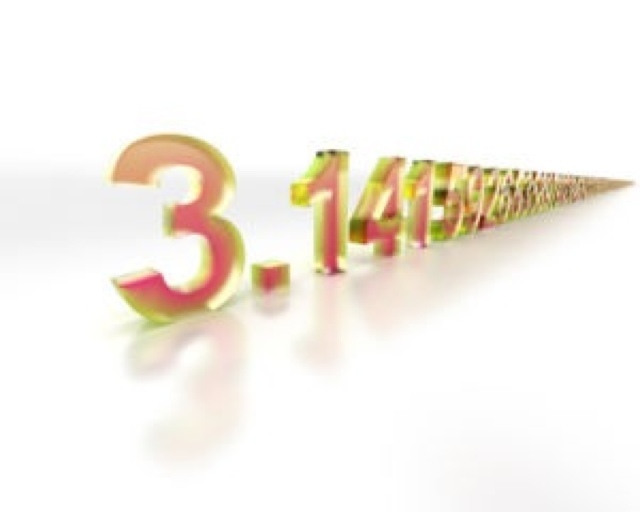 Bonus question: What famous scientist shares his birthdate with the first three numbers of Pi? That's right! 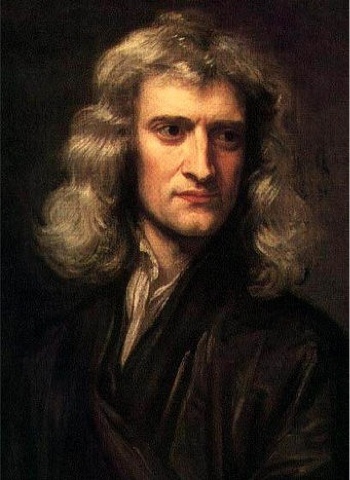 Albert Einstein was born on 3/14/1879!